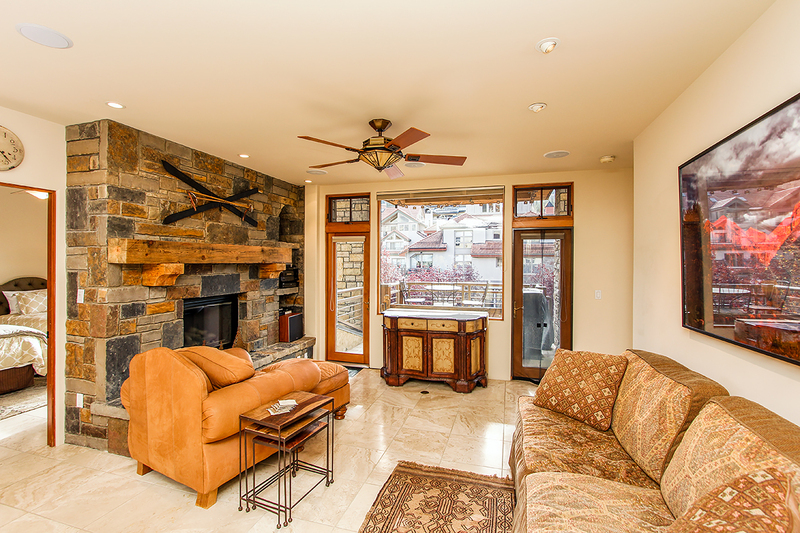 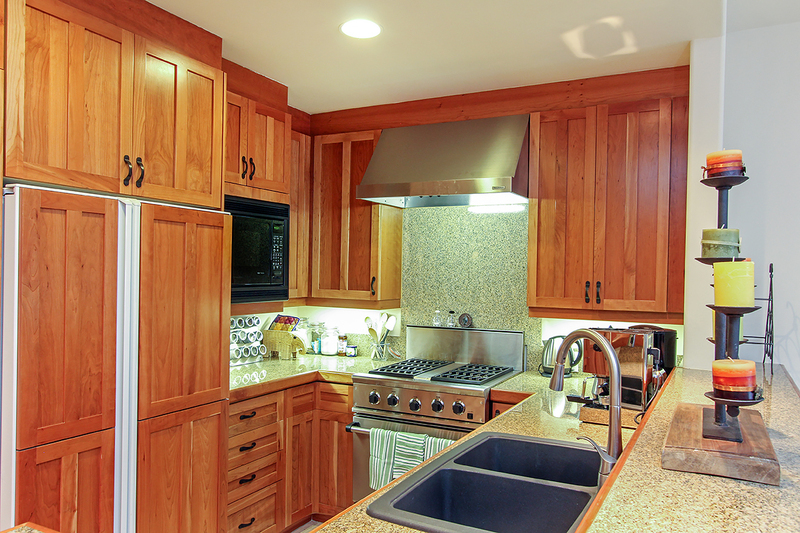 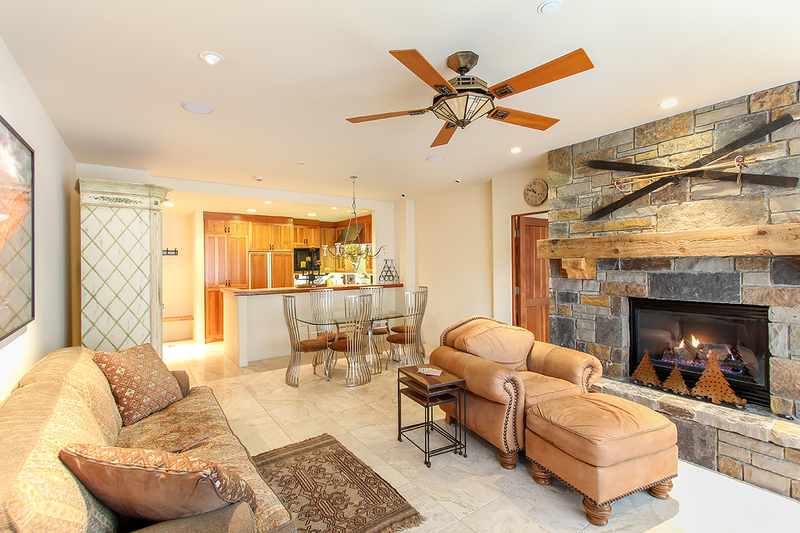 After a day on the slopes, just ski to the door, ride the elevator and settle into your comfortable and stylish condo. 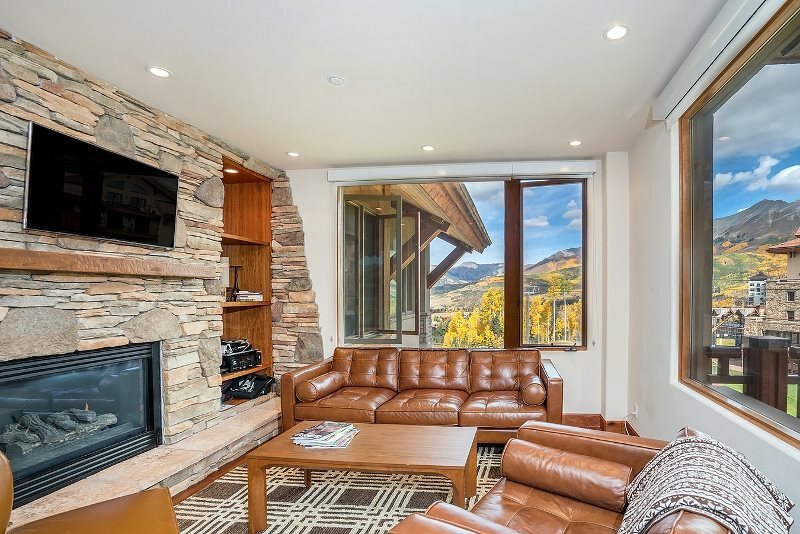 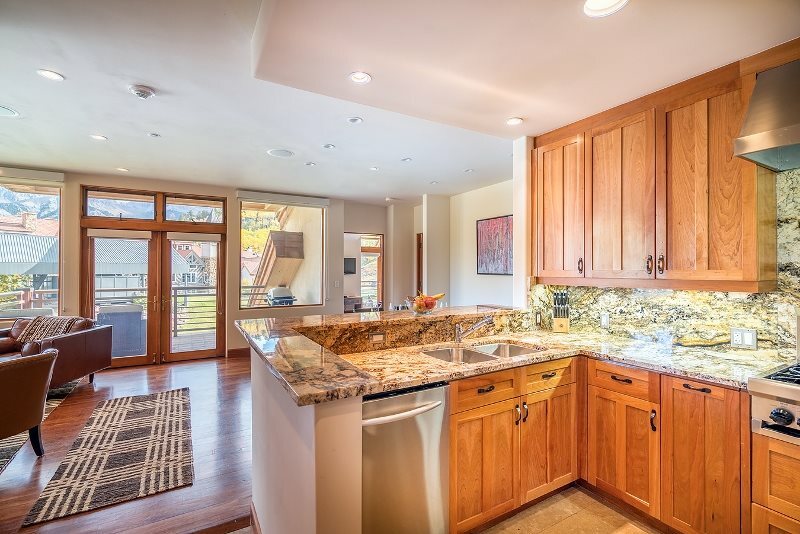 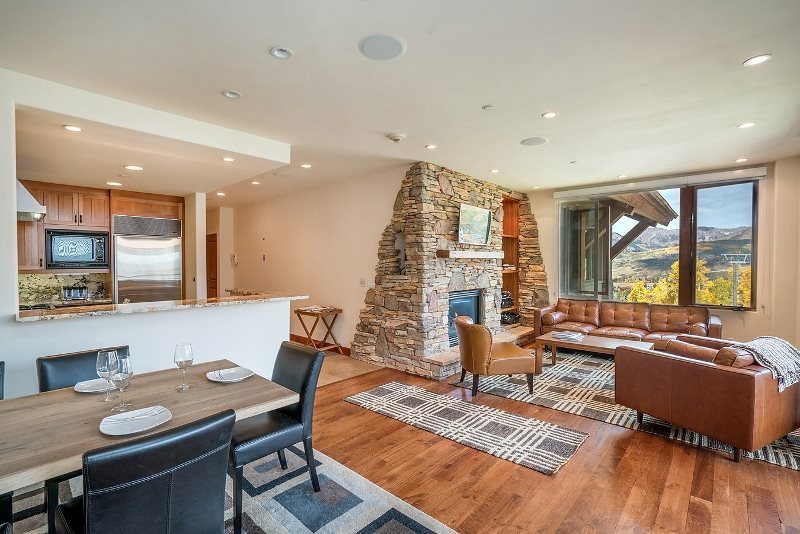 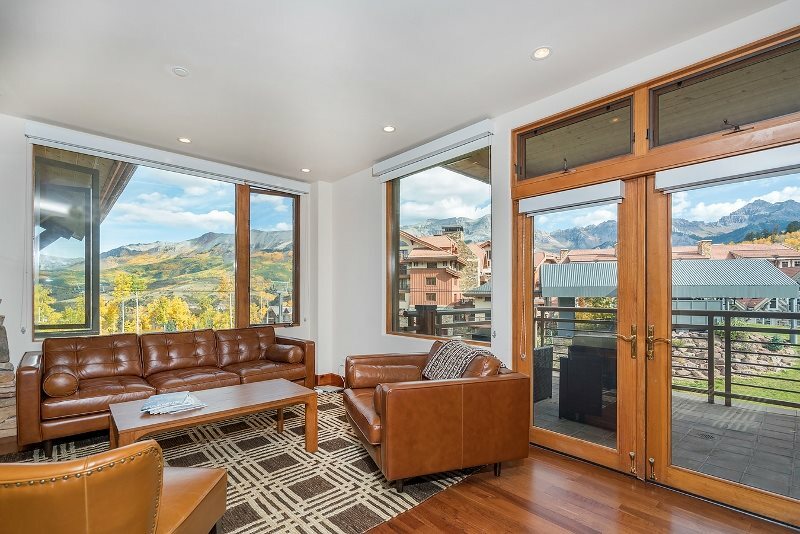 The close proximity to ski school, the Mountain Village core and the free gondola to Telluride make this property ideal for families or couples alike. 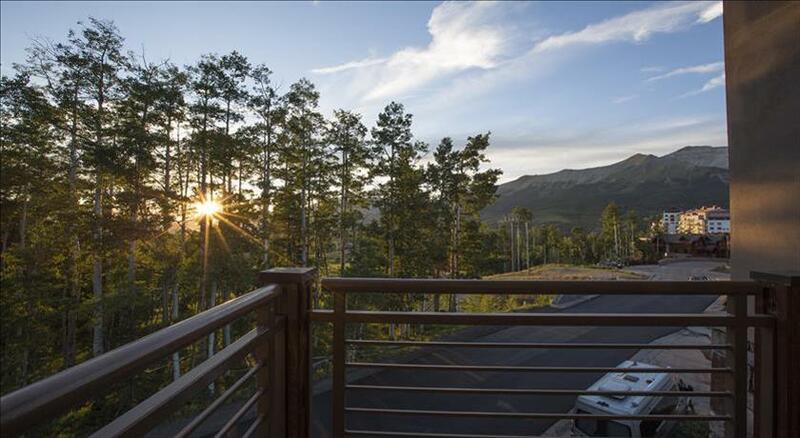 In the summer you can enjoy mountain biking, hiking, golfing and great music just steps from the front door. 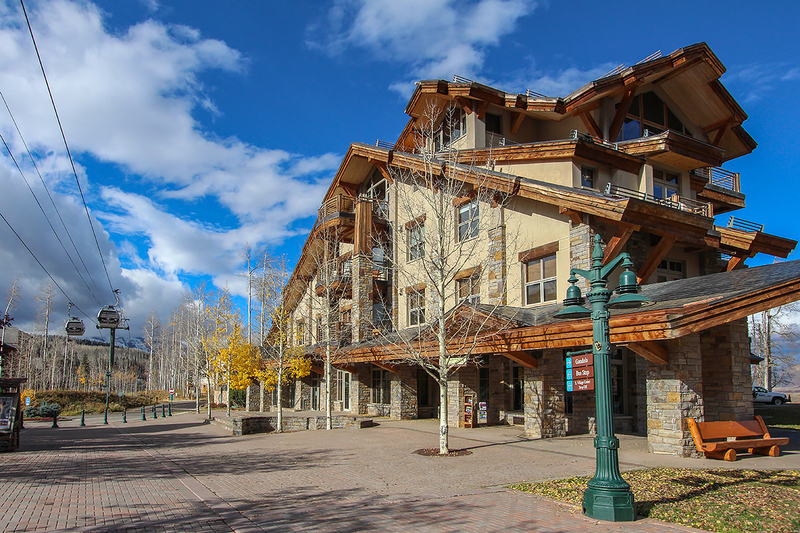 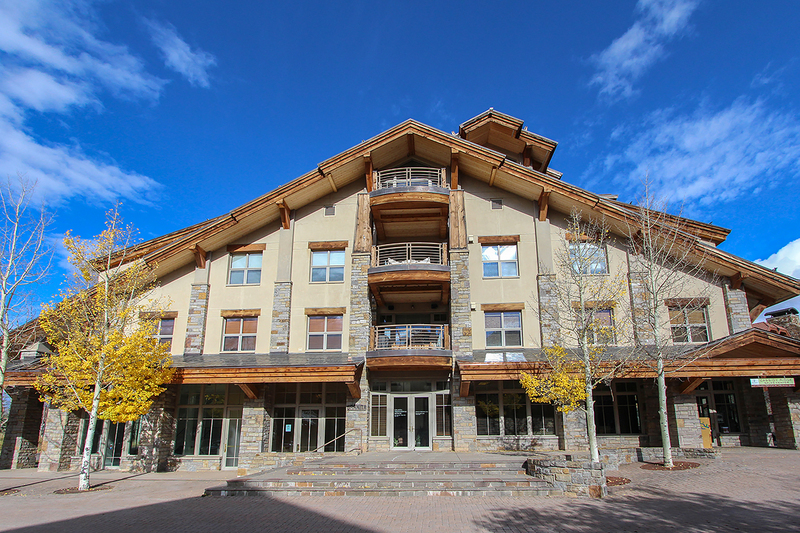 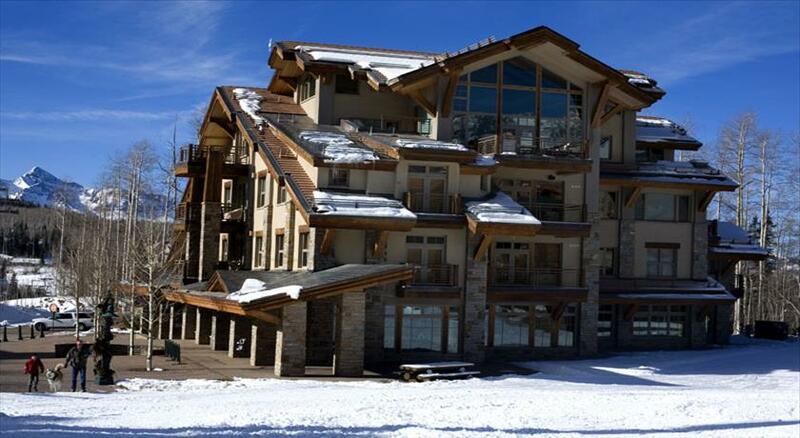 Granita 201 - 2 Bedrooms - 2 Bathrooms - Sleeps 4 - Luxury Condo - True Ski In Ski Out Location! 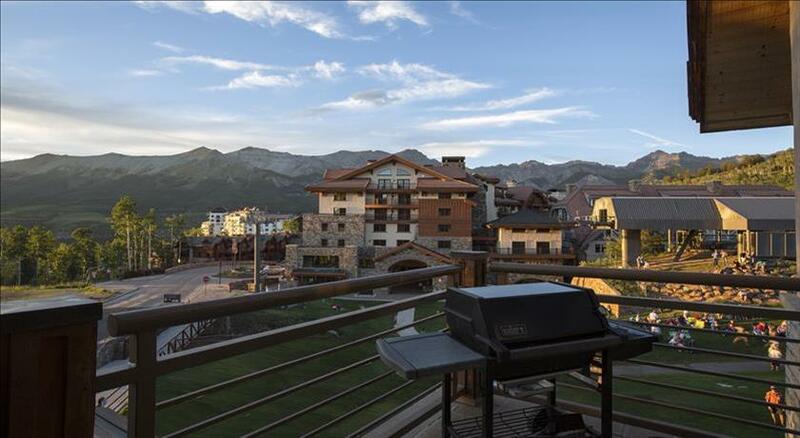 Walk out your door, and hit the slopes in the winter, or listen to the Sunset Concerts from your deck in the summer. 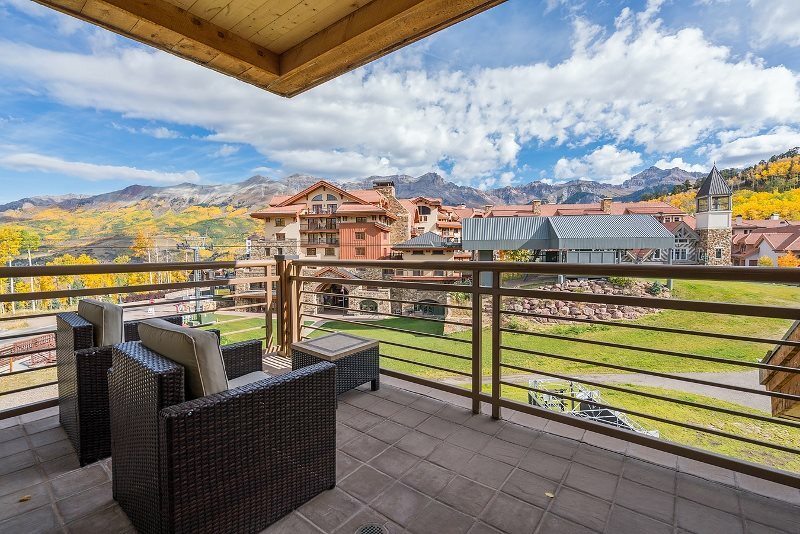 Ideal Year Round Location!